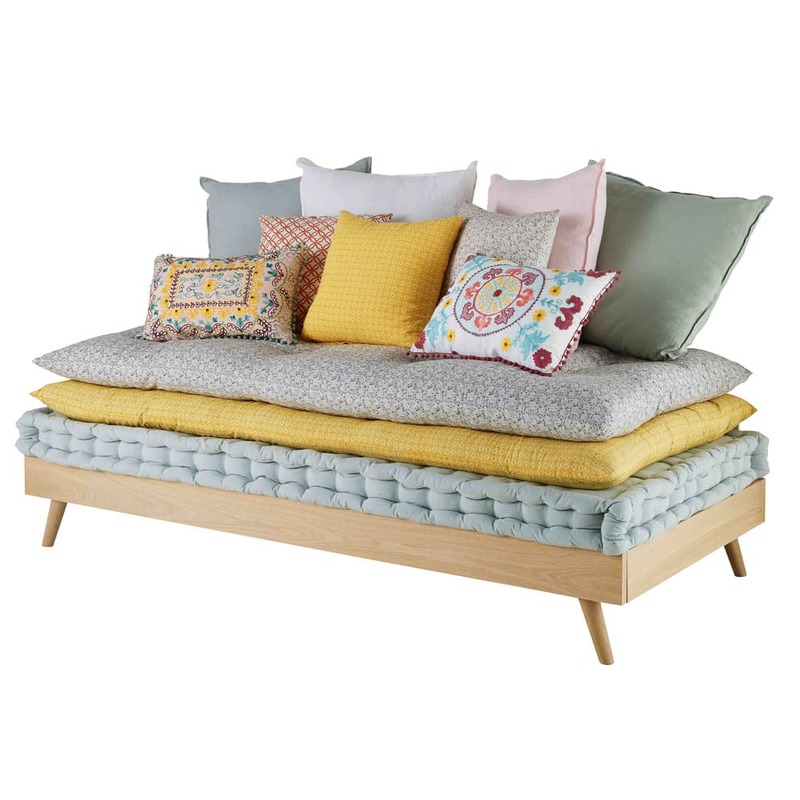 Inspired by the bohemian style, the light blue cotton 90x190cm mattress combines comfort and originality! 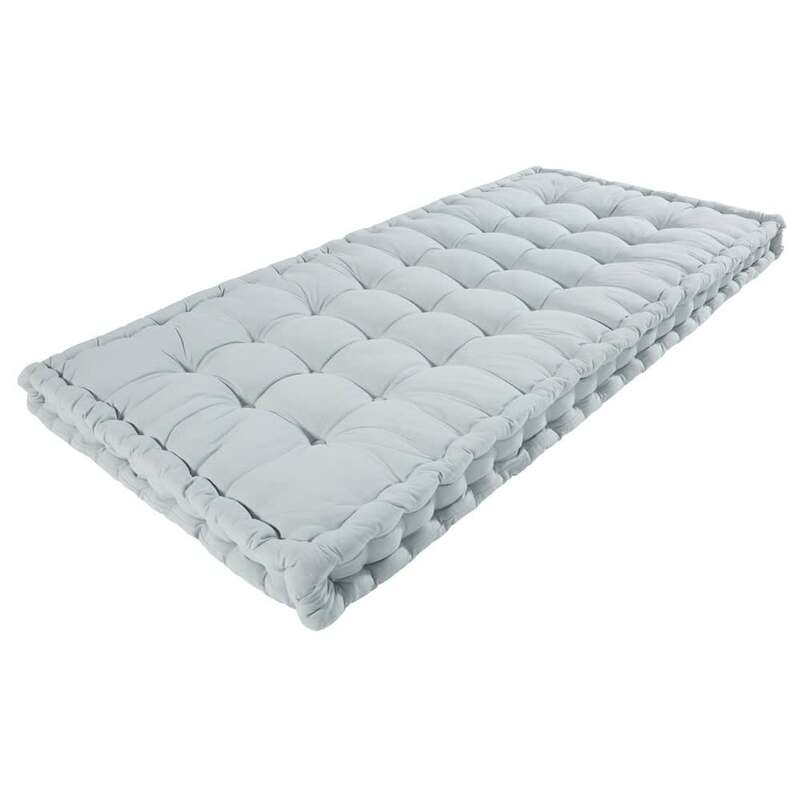 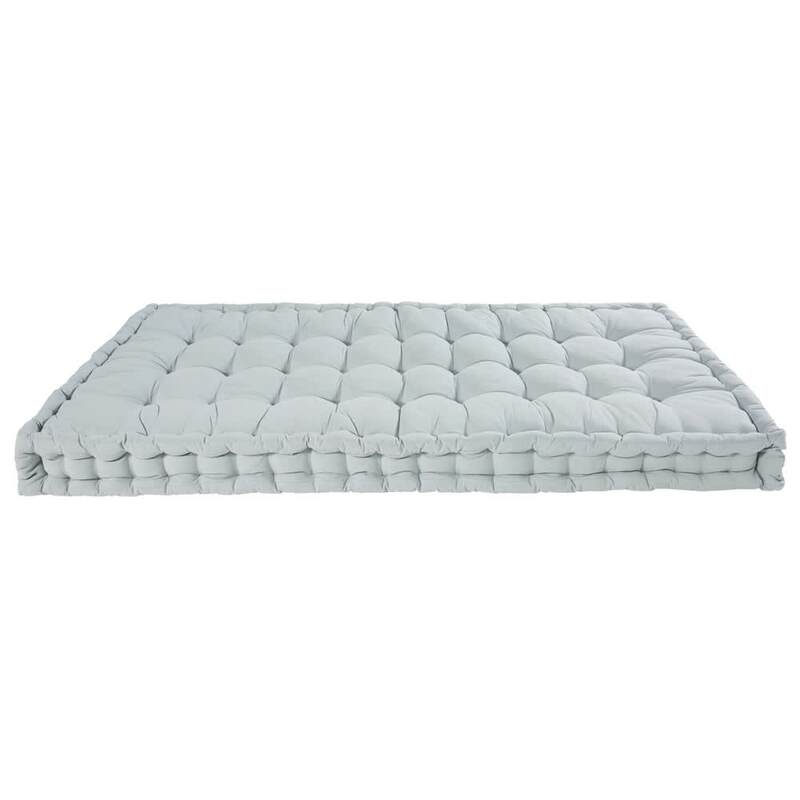 This occasional mattress will be super practical on a daybed or simply on the floor in a living room with a warm vibe. 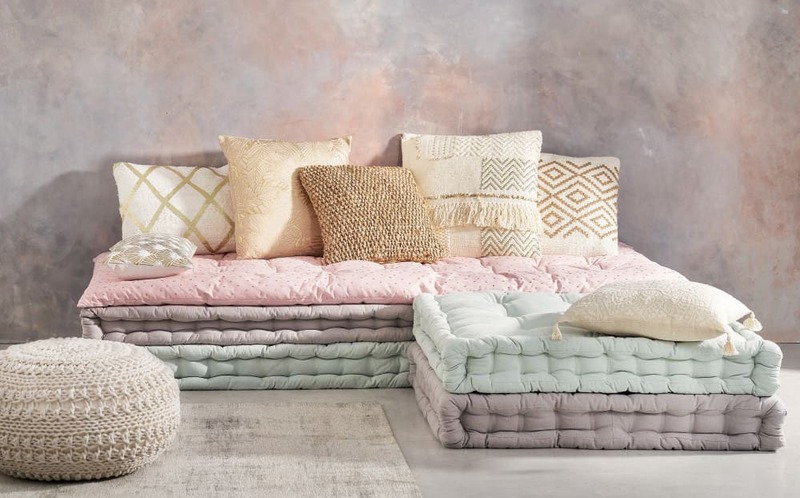 For even greater comfort and a fun mix & match effect, go ahead and layer up several different shades. 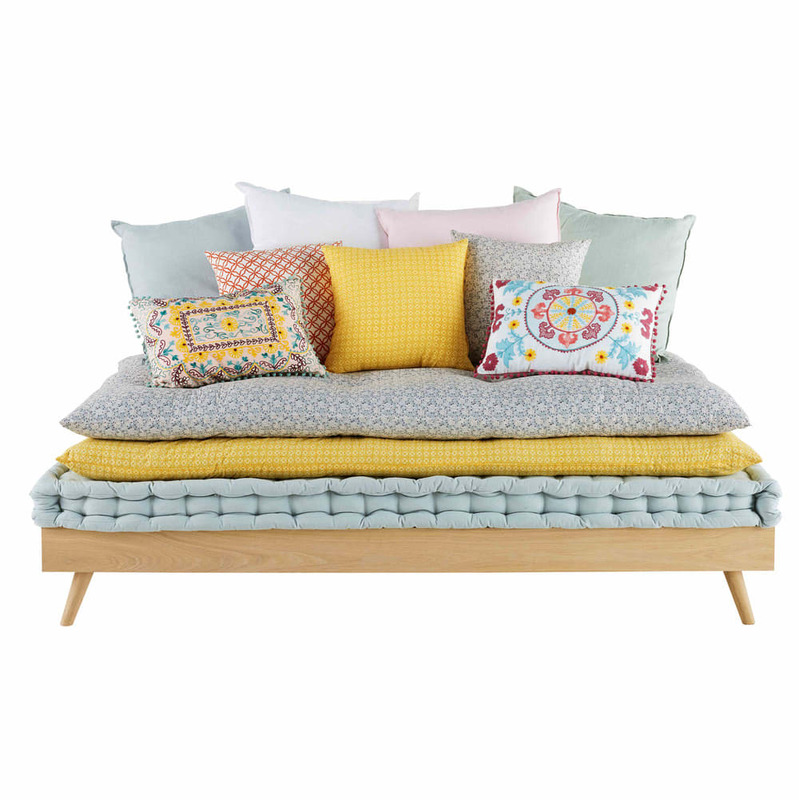 Looking for a comfortable reading corner? 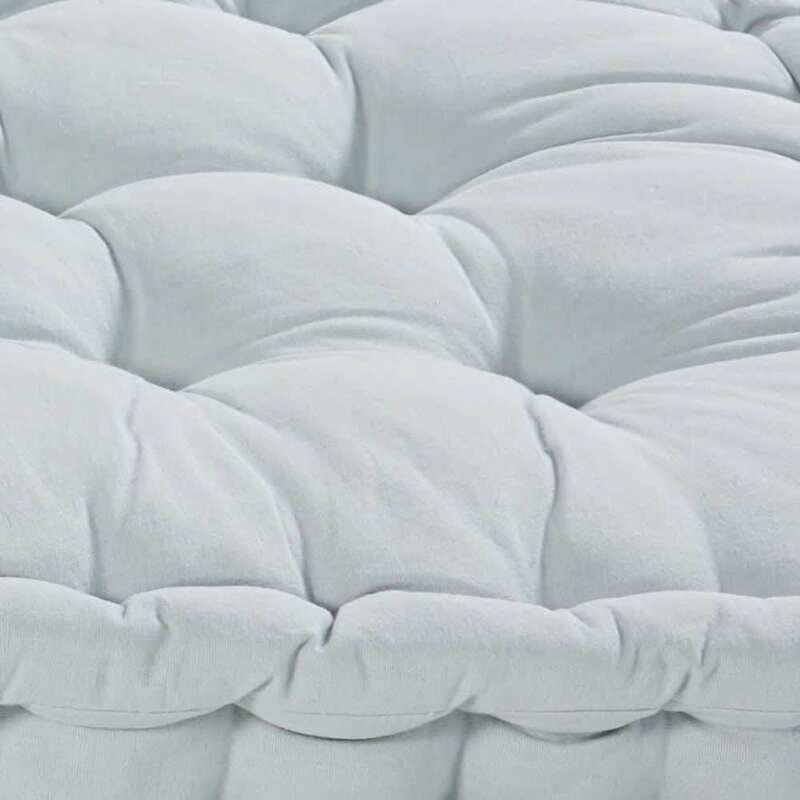 This mattress will go perfectly on a daybed in the same size.